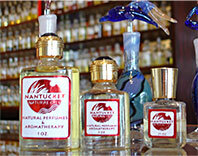 At Nantucket Natural Oils, when we say natural, we mean natural. 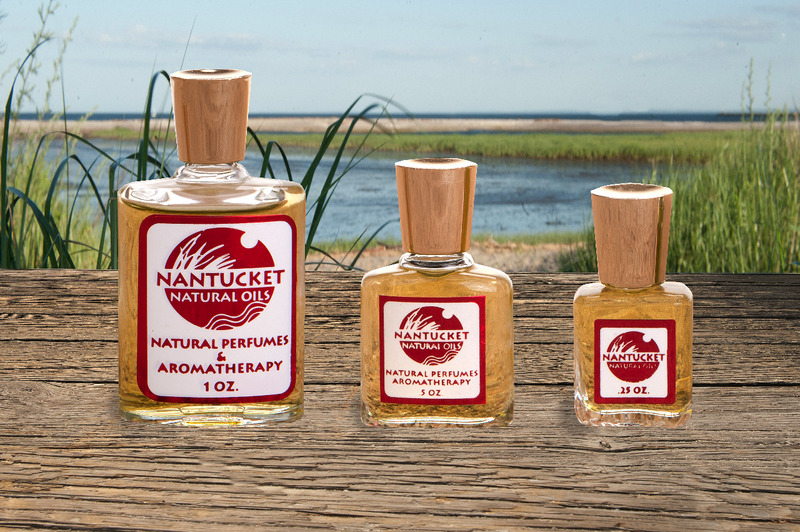 You won't find anything in our natural perfume that nature didn't make. Okay, so – technically – alcohol is natural… but you won’t find that in our perfumes, either! 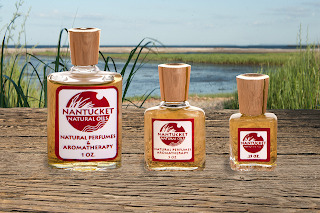 At Nantucket Natural Oils, we make natural perfumes. Because natural's not just a good thing, it's our middle name. 1. 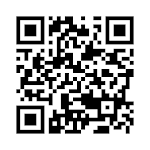 Resembles Burberry Touch™ By Burberry For Men. 5. Resembles Halston Z-14™ By Halston For Men. 6. Resembles Lucky You™ By Lucky Brand For Men. 7. Resembles Gendarme™ By Gendarme For Men. 8. 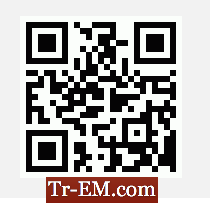 Resembles Realm™ By Erox For Men. 10. Resembles Mambo™ By Liz Claiborne For Men.